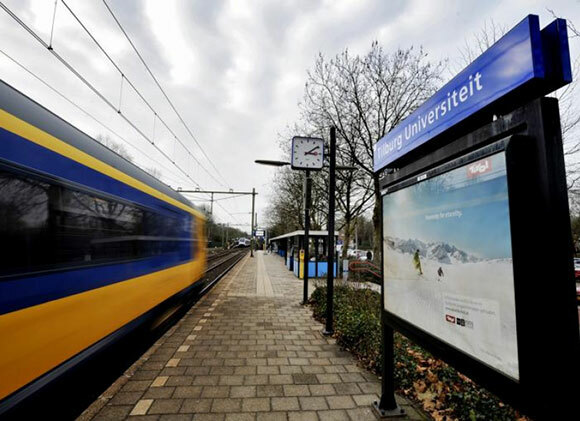 The trainstation is just a 2 minute walk and you get to the city centre just take the train or bus to central station. By train this will take you around 3 an by bus around 10 minutes. On the site below you will find all the information about: trains, busses and travel arrangements to plan your journeys. Of course you can also travel on one of the provided bikes in which case it will take you about 20 minutes to get to the city centre.